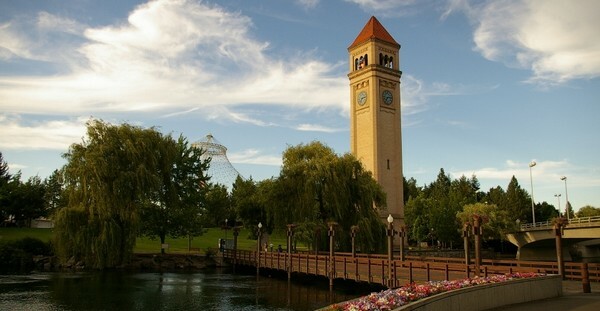 Welcome to the official site of the Spokane Estate Planning Council. The Estate Planning Council of Spokane was organized in 1952 for study, research, and critical examination of problems germane to the field of estate planning. Over the years, your Board has consistently strived to meet these objectives by providing programs and seminars to help us become better informed, more effective and innovative. In the ever-changing field of estate planning, complex changes in federal and state taxation of gifts and estate require constant study. We benefit from membership in our council through the presentation of technical subjects, but more importantly, from the business relationships, and friendships, and general camaraderie we all enjoy while attending our meetings. It is from these relationships that the "team concept" develops so that clients receive the expertise of the various disciplines working together.